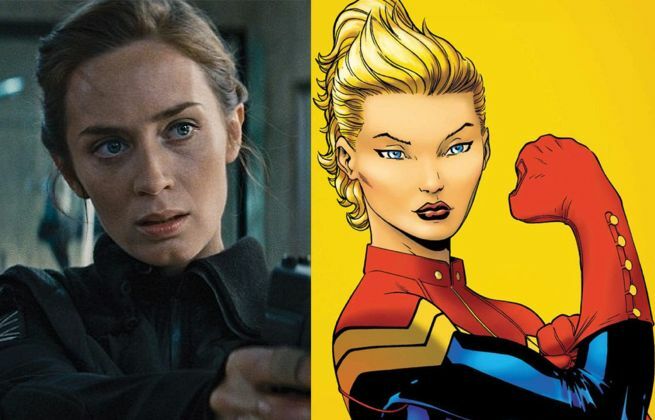 Could the role of a Marvel super heroine be in Emily Blunt’s future? While promoting her new fantasy film, Into The Woods, the actress discussed with Collider the fan response of wanting to see her cast as Captain Marvel. The Into The Woods star is no stranger to the world of sci-fi and fantasy. Her other credits include The Adjustment Bureau, Looper and this summer’s Edge of Tomorrow.